Joel offers a FREE first / introductory lesson! Welcome to **Removed By Admin**. 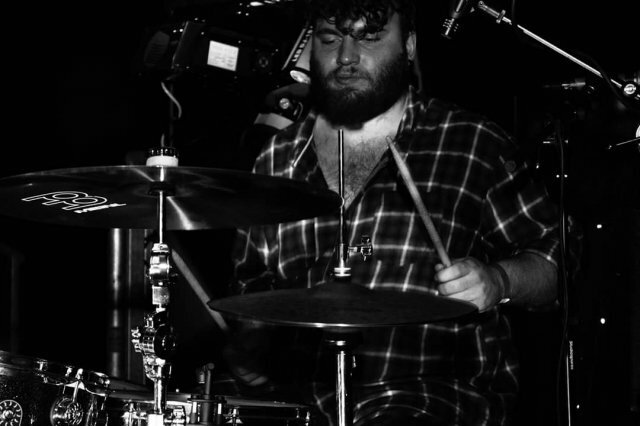 My names Joel and I’ve been a drummer for many years. 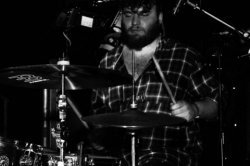 From playing pots and pans in the kitchen, to getting my first drum kit at 3 years old, I’m now a busy working musician with bags of broken sticks in experience, both live, in the studio and teaching. Book a taster Session FREE. Book 8 weeks (or 2 months) in advance and get a pair of drumsticks FREE. Book 12 weeks (or 3 months) in advance and get the 13th lesson FREE. After the first session, bookings in 4 week blocks minimum. Home visit's will be charged an additional cost subject to terms and conditions. Over 15 years drumming experience. Over 3 years working in a secondary school environment. Over 4 years working with 5-13 year olds at school holiday clubs. Each student is different and therefore needs a lesson that's tailored to their requirements and learning style. I will teach anyone who's willing to learn from 5 years upwards and will show my students everything they need to be a modern drummer. I have a hands on approach but will encourage solo based learning; whether its going over a fill on their own, working out the rhythm of sheet music or developing a groove. Most of all, I want my students to enjoy playing- there's no point relentlessly going over something that isn't engaging for them. In this case, I'll cover something else and return to the original task later in an alternative and more palatable method.